The DeWalt DPG31 is a goatskin leather driver glove. 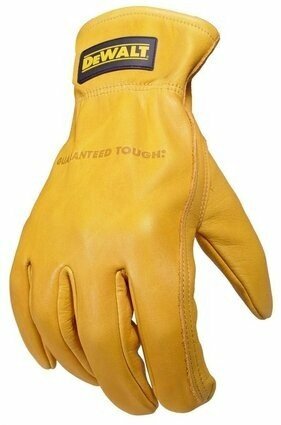 Goatskin leather provides excellent durability. Keystone thumb for maximum comfort and durability. Elastic back for a secure fit. 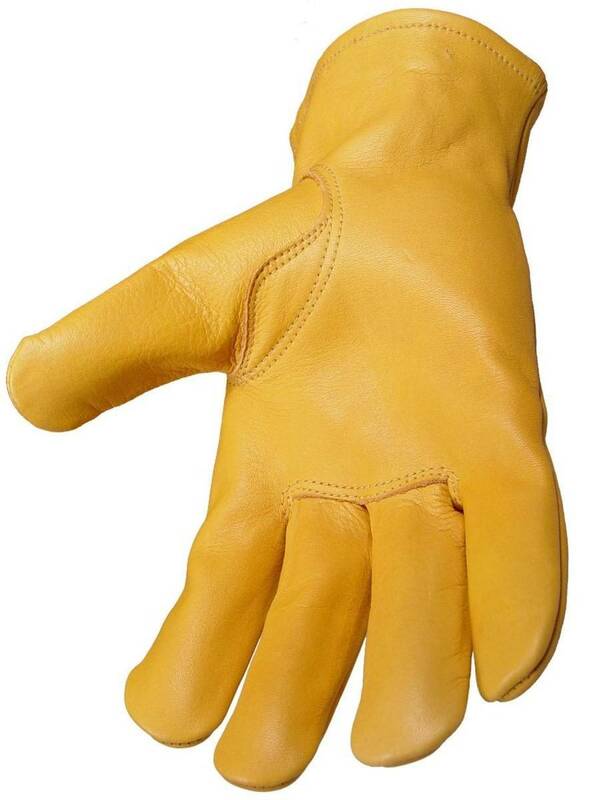 Goatskin leather provides excellent durability. ToughThread double stitching for greater durability.